Although I really wanted to use Flixel, I’ve decided that really for the game idea I wanted to prototype I don’t need to prove I can program it, just that it’s an idea with merit. So I’m using Game Maker. Yes I know, but if it was good enough for Spelunky I think it’s good enough for a few prototypes of my silly ideas. I’ve already made most of the sprites for one of my prototypes, now it’s just a matter of building the vertical shooter framework and making some adjustments to it. In other news I have almost solved the problem of Aleutia’s asymmetry, it’s still not perfect (and again, seems that it never will be) but at this point I’m willing to let it be, finish it up, put it up in its alpha 2 version, and move onto my next idea. Better to learn from it and improve next time than to never try again after all. I had a brainstorm after my last entry. 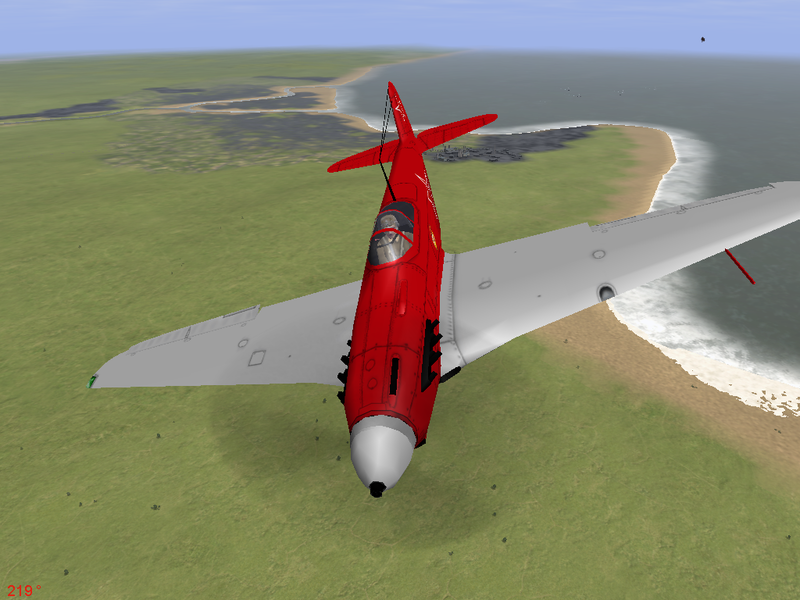 Remembering that the classic Command & Conquer: Red Alert had a WWII-era Yakolev fighter in it, I decided to repaint the Yak-9 (of which the Red Alert unit was derived from) in the style of the unit from that game, this is the result. I wish I could provide an image of the Yak from Red Alert for comparison but it’s very hard to find an image of good quality for it. 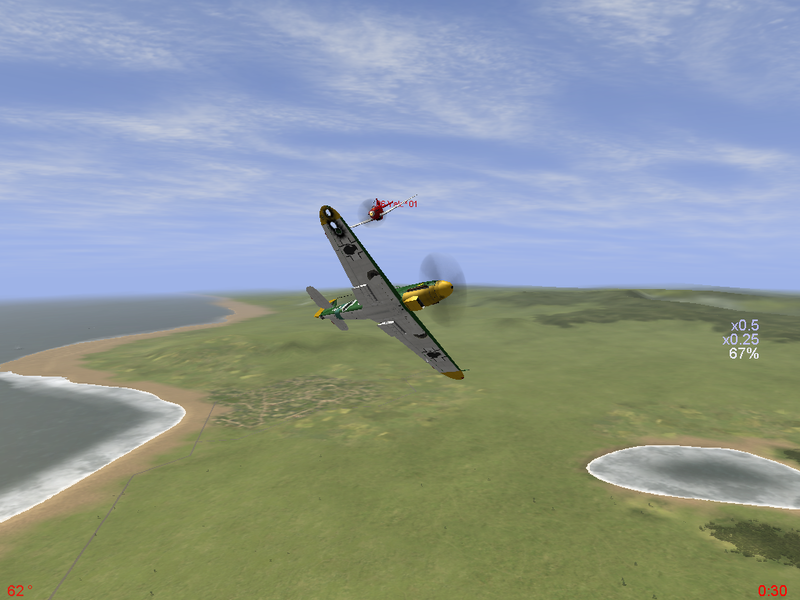 I recently acquired IL-2 Sturmovik: 1946 for the PC and was surprised to discover it has a more comprehensive damage modeling system than that of its successor, Wings of Prey. Most specifically planes don’t just magically vanish in a fireball when they hit the ground, instead their debris is flung across the landscape or they slide across the ground in the event of a crash landing. This is a phenomenon I’ve witnessed across many games in that more modern games sometimes have damage modeling systems that aren’t as great as their predecessors (the best example of this being Mechwarrior 4’s damage modeling paling in comparison tot that of Mechwarrior 3, but I digress). 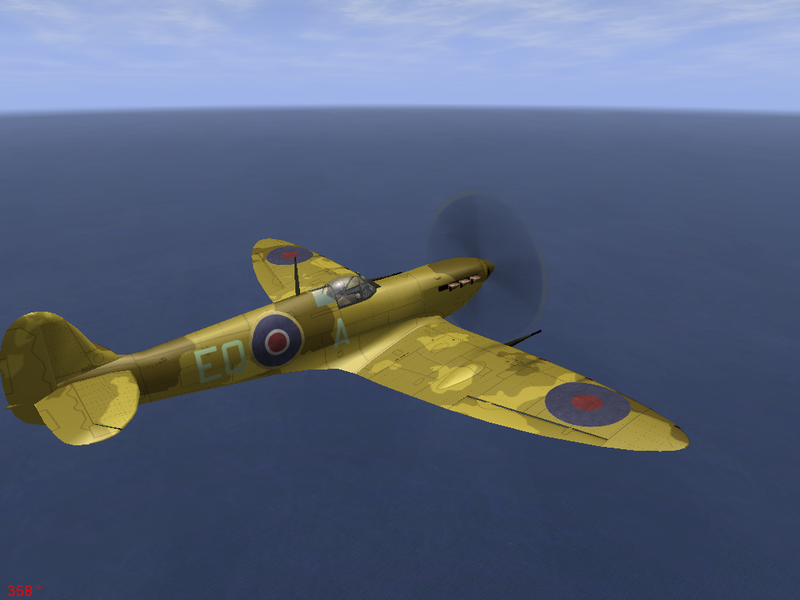 The number of planes available is also staggering, but that’s more because 1946 is a package of all the IL2 games up to that point which gives it a slight advantage. Still you wind up with variants of many planes and even experimental craft that never saw the light of day. The flight model is also more difficult especially with my joystick that seems to have the rudder always pull slightly to the right but I’ve actually been having fun with it. 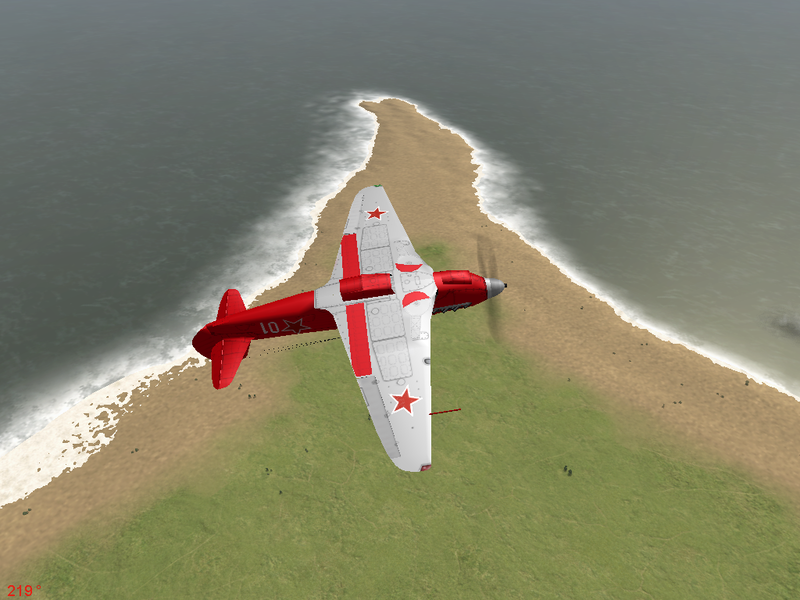 Of course, the gameplay itself isn’t the only reason I picked it up, I also picked it up because of the ease at which custom content can be generated, namely paint skins. 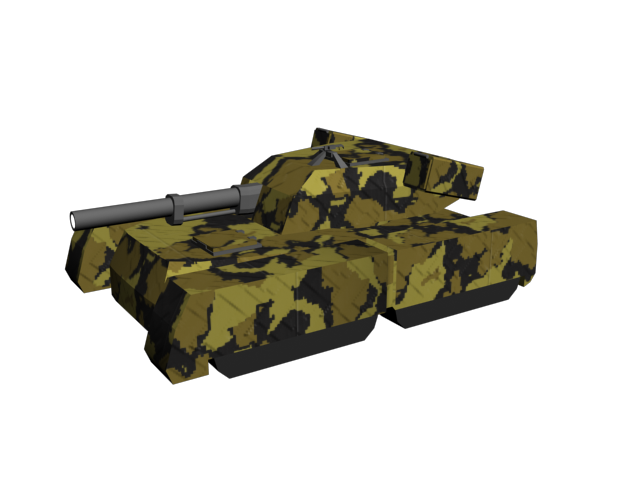 It took a little while and a couple tutorials but now I’m able to crank out relatively good-looking skins quickly. 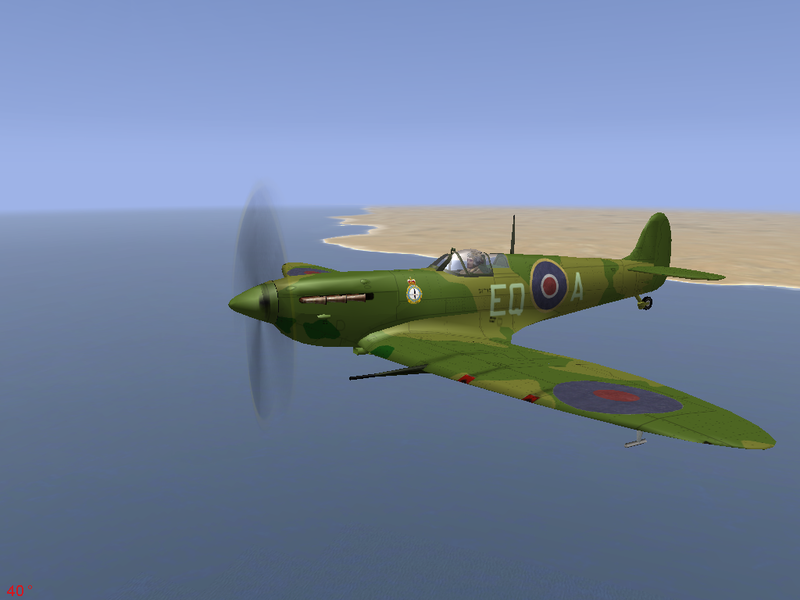 For example, here are a couple I made for the Spitfire Mk. Vb model. 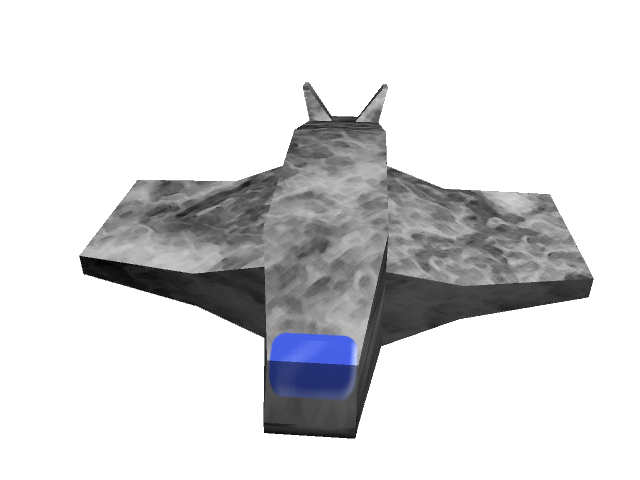 And I also made a model of a small space fighter, and slapped a quick skin on it that I’m still working on. Looks more like a shuttlecraft with that kind of cockpit window, I know. Like I said I whipped up the skin really quickly.